If you read through the benefits verified by the scientific reports below, you will change your mind. People who eat grain tend to have less diabetes, better cardiovascular health, reduced risk of death, a longer lifespan than those who do not eat nuts. According to recent research, eating 10 grams of nuts a day can reduce the risk of death by as much as 23 percent. Unprocessed raw nutritious nuts are rich in healthy fats, vitamins, antioxidants and fiber. Contrary to the belief that eating more fat will make you fat, eating more healthy fats will actually help you lose weight. If you are suffering from overweight it is because you eat too much sugar and do not have vegetable fiber. A low-carb, high-fat, moderate protein diet is one of the most effective ways to get rid of excess weight. It also helps the body to switch from burning sugar to burning fat. Research (1) has confirmed that weight loss is a benefit derived from eating nutritious nuts regularly. Fewer risk factors for metabolic syndrome (2) and lower risk for diabetes. Eating nutritious foods helps you to prolong your life and reduce your risk of illness. People who eat a handful (about 28 grams) of nutritious nuts, eat at least seven times a week, are less likely to die for any reason than 20% of those who do not. Eating nutritious nuts at least 5 times a week reduces the risk of heart disease by 29% and reduces the risk of cancer by 11%. Even people who eat nutritious food less often (less than once a week) also lose 7% of their mortality. Dutch researchers found that people who ate 10 grams of nutritious nuts each day had a 23 percent lower risk of dying from any cause. 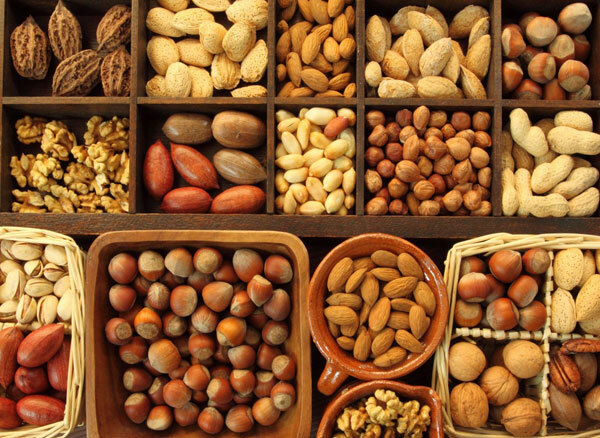 Another recent study (12) from Tehran with data from more than 50,000 people has also found that nuts consumption is inversely proportional to the mortality rate for all causes. Nutritional consumption and death from cardiovascular disease, all types of cancer and gastrointestinal cancer are inversely proportional. This study provides evidence for the inverse relationship between eating nuts and mortality in developing countries where dietary nuts are not monitored and do not have a healthy lifestyle. Just one handful of almonds a day will help cut down on unhealthy junk food. 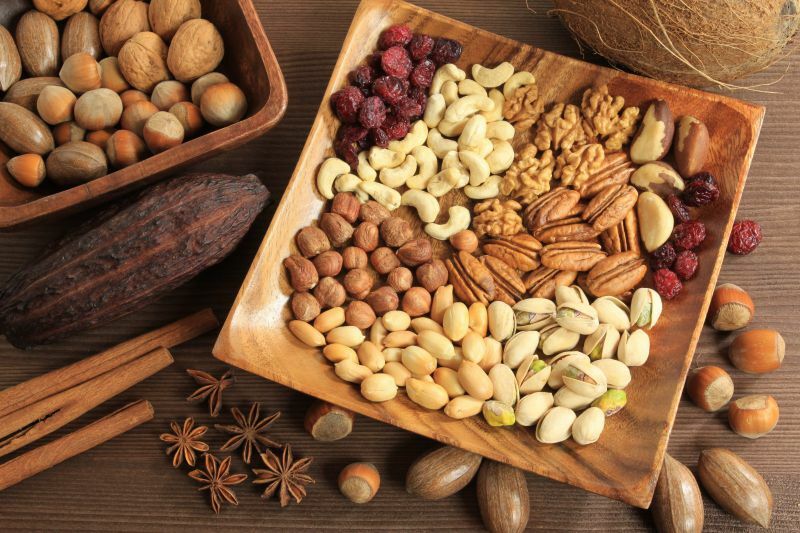 One reason why nutritious nuts are so useful is that nuts like walnuts, walnuts, almonds, which contain amino acid l-arginines, help bring about many benefits for blood vessels in people with cardiovascular disease. Or those who are at risk for heart disease because of available risk factors for cardiovascular disease. They also contain the healthy fats your body needs to optimize your body’s functions, plus a moderate amount of protein and other valuable vitamins and minerals. Eating a few almonds a day is a simple way to improve your diet and help you cut down on bad junk food. In about 3 weeks, 28 families were asked to eat whole almonds or almond butter on their diet. Adults are required to eat 1.5 servings of almonds or equivalent almonds. Children are required to eat 0.5 ounces whole almonds or equal almonds. Scores calculated according to the Healthy Eating Index were taken before the group participated in the trial. A score below 51 indicates a poor diet, and scores between 51 and 80 indicate a need for improvement. Being taller than 80 is a good diet. The average score of the parents increased from 53.7 ± 1.8 to 61.4 ± 1.4, while the scores for children increased from 53.7 ± 2.6 to 61.4 ± 2.2. What you need to know about almonds. Almond has many health benefits, including weight loss and glycemic stability, and high protein and carbohydrate levels. They have a relatively high omega 6 content, most of us eat too much. Although ¾ fat in almonds is monounsaturated fat, 1/4 is an omega-6 fatty acid with almost no omega-3. Another factor to consider is that almost all almonds in the market are sterilized even when they are called natural almonds (raw). 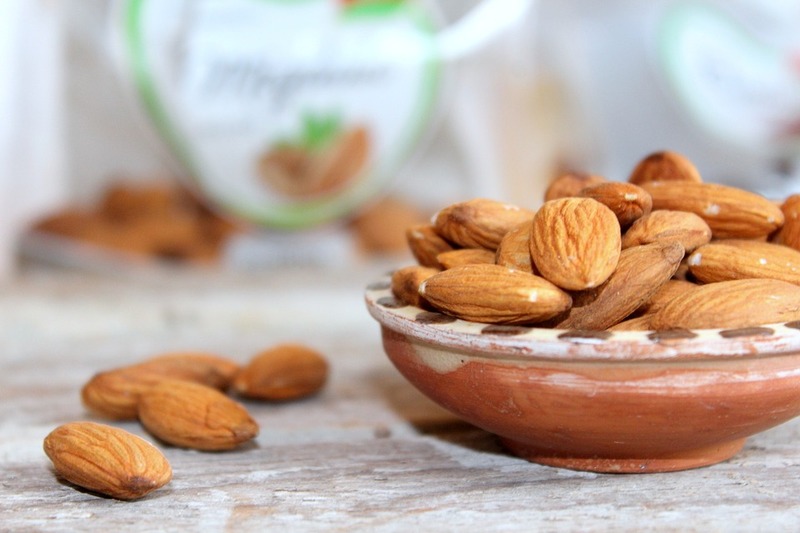 The nuttiest of almonds is its silk-rich peel – it is rich in antioxidants including phenols, flavonoids, phenolic acids, often associated with fruits and vegetables. Top 3 nuts you should eat: Macadamias, walnuts, Pecan. Macadamia is a top choice because it provides the highest levels of fat while having lower carbs and proteins. 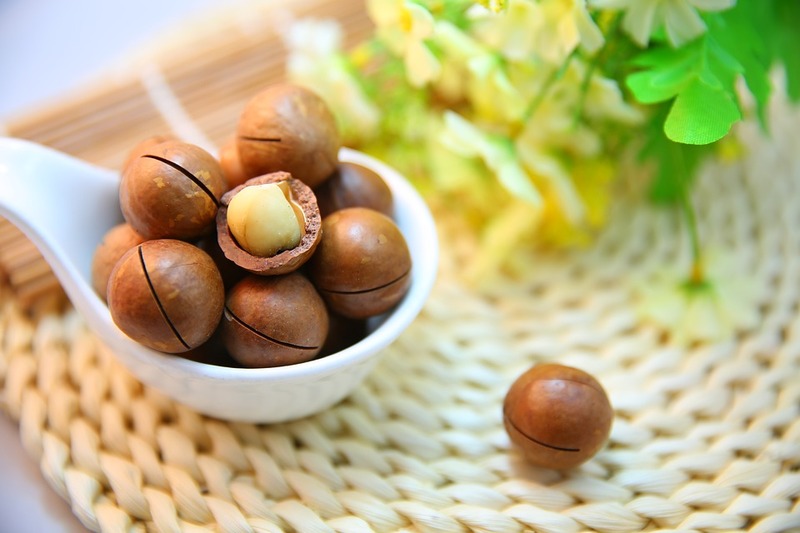 Raw macadamia nut also contains vitamins B1, magnesium, manganese. Just one serving of macadamia nut has provided 58% of your demand for manganese and 23% of thiamin daily recommended. 60% fatty acids in macadamia are monounsaturated fatty acids. The same amount of fat found in olive oil – the oil that has been known for its cardiovascular benefits. 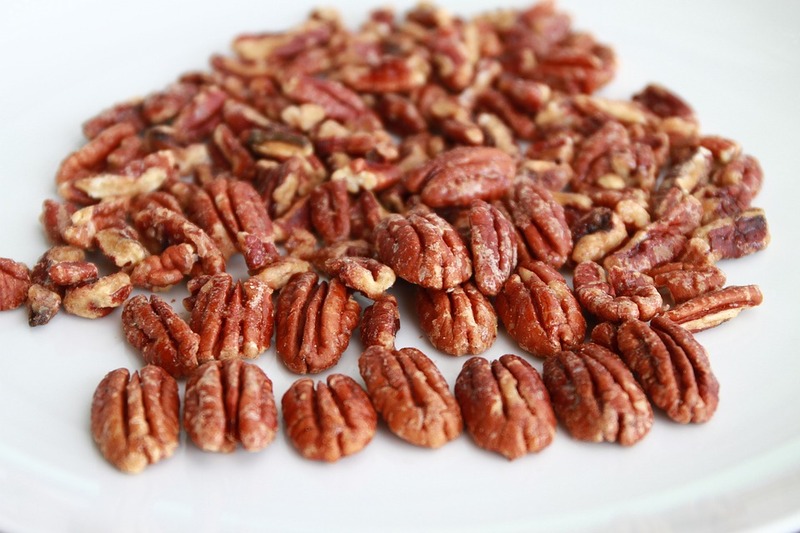 Pecans also contain more than 19 different vitamins and minerals that have been shown to help lower LDL cholesterol and promote healthy arteries. Unlike almonds, they almost do not contain Omega 6 or Omega 3, 90% lower than almonds. For protein, a single ounce of macadamia nut will give you only 2.2 grams of protein while an equivalent almond meal will provide almost three times as much. An ounce of macadamia nuts has only 4 grams of carbs but more than half of it is undigested fiber, so it provides 2 grams of ultra-low sugar per ounce of grain. Walnuts are another great alternative because of its many health benefits, including anti-cancer activity (50% reduction in the risk of breast cancer in mice and reduced prostate cancer growth by up to 30%. -40%), which helps improve male reproductive health. ¼ cup of walnuts provides over 100% of the recommended daily value of Omega 3 vegetable fat along with large amounts of copper, manganese, molybdenum, and biotin. 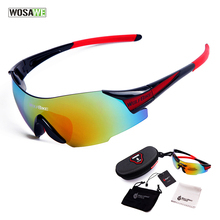 They also contain phytosterols and antioxidants with the ability to remove strong radicals. Like almonds, 90% of the antioxidants in walnuts lie in the silk crust. Organic raw nutritious food is the ideal choice for healthy fats. However, nuts should still be eaten in moderation, not because they are high in fat or in calories but because they are rich in protein or carbohydrates. Today, many people consume 3 to 5 times as much protein as they need, with too much carbohydrate and not enough healthy fats. Excess protein can increase blood sugar, gain weight, cause stress on the kidneys, stimulate cancer cells, and it easily loses its inherent benefits if you eat a lot of grains. Proteins like almonds or chestnuts laugh. (1) (2) Journal of the American College of Nutrition 2011 Dec; 30 (6): 502-10.